Do you wonder where you can take your dog for a safe play date, or want to be more productive and fun when you exercise your dog? LSPCA has a dedicated enrichment area for all of those needs. Vaccinations are the essential first steps in dramatically reducing the risk of your pet becoming seriously ill.
LSPCA is a focal point in Malawi for veterinary training and animal welfare education and we deliver a unique practical skills platform to students of veterinary medicine, a first in this part of the world! 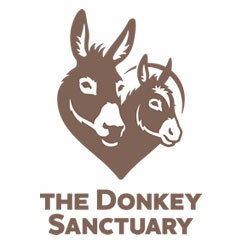 Donkeys are neglected animals in this part of the world. Fortunately, Malawi's donkeys are not neglected, together with the Donkey Sanctuary UK and Animal Aid Abroad, we have the opportunity to bring change to donkeys lives. 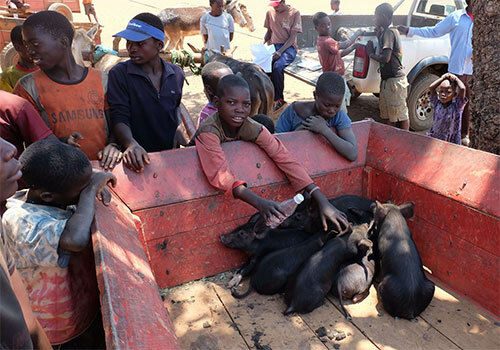 LSPCA is the only animal welfare organisation in Malawi that regularly delivers qualified veterinary care to farm animals alongside the government's Department for Animal Health and Livestock Development. LSPCA Veterinary Clinic is located in Kanengo, 400 meters passed Kapani on the M1 road. Providing leading veterinary care, with modern equipment and a 24-hour emergency service, we deliver a high standard of veterinary care at affordable prices. 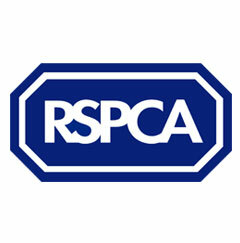 As well as preventing cruelty to animals by enforcing existing legislation, the LSPCA also works to improve animal welfare through reforming legislation. Animal welfare is rarely considered a priority among the majority of the country's subsistence farming population. Farm animals suffer due to lack of veterinary services as there is only 1 veterinary assistant assigned to 15 000 farming households in the country. Rapid expansion into urban areas leads to animals being transported in terrible conditions and pets rarely receive health care or mandatory vaccinations. The LSPCA's Veterinary Clinic and Centre for Animal Welfare provide the highest standards of veterinary care, veterinary training and education in Malawi as well as policy advice and support to enforce Malawi's Animal Protection Act. Our longstanding international partnership with Welttierschutzgesellschaft (Germany), the Donkey Sanctuary Project (UK) and the RSPCA International make it possible to transform the lives of animals and people in Malawi, every day and in many different ways. LSPCA Veterinary Clinic is located in Kanengo, 400 metres passed Kapani on the M1 road. Providing leading veterinary care, with modern equipment and a 24 hour emergency service, we deliver a high standard of veterinary care at affordable prices. We also run veterinary clinics in rural communities throughout Lilongwe. We want to make a difference and help people to understand that animals are sentient beings, they can feel pain, and we have responsibility to care for them. LSPCA has a purpose built rehoming shelter for dogs and cattery for cats, caring for animals that have been surrendered, rescued or confiscated from roadside sellers. Environmental enrichment is the process of making the animal’s living space interesting and stimulating so as to decrease boredom and its subsequent problems. As I will be studying to be a vet in the coming acedemic year (2016-2017), I came to LSPCA during my gap year to gain experience in a different country to Norway. Due to the timing of my placement, I was able to get involved with LSPCA’s annual rabies campaign which, even with the long days. Before I came to LSPCA I was worried that I would be a burden as I didn’t have much handling skills and even less practical veterinary skills, but the whole team, especially the clinic, were so patient with me! I really enjoyed the spay days and farm clinics. I decided to come to LSPCA because I wanted to ccontribute my professional skills to a country where animal welfare is poor but at the same time be able to travel and experience a new culture. My favourite part of the placement at LSPCA was the field work. I decided to volunteer at LSPCA because thats where my pets get treated. I wanted to be part of the people passionate in providing proper animal health and care. It was a wonderful experience, everyone at LSPCA made me feel at home. I enjoyed looking after the dogs in the kennels.